This pale ale by the Troll brewery is a homage to Belgian wheat beer. 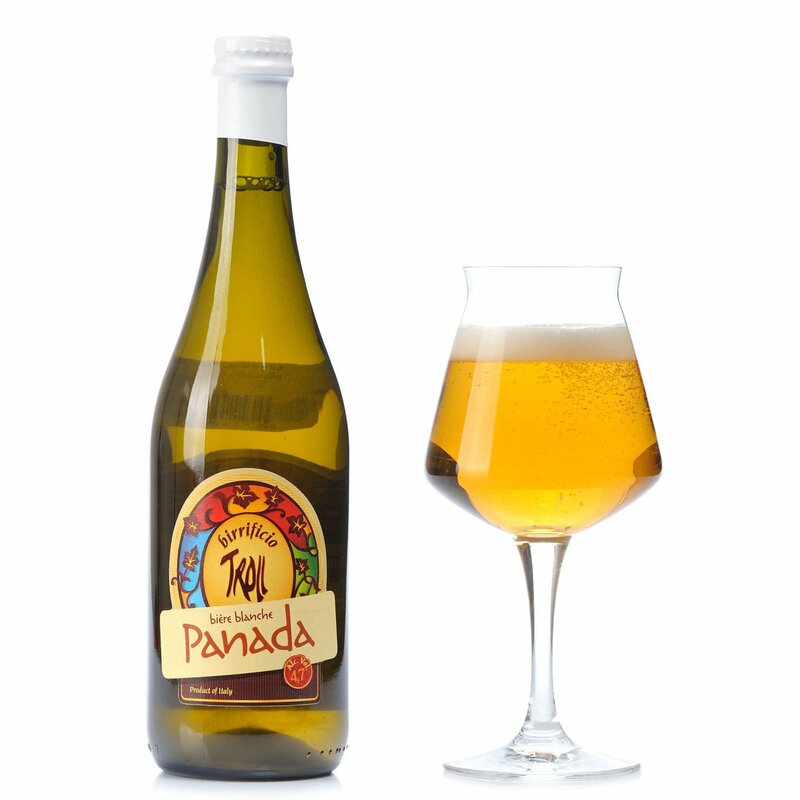 Pale gold in colour, lightly misted, this beer offers dominant citric aromas and hints of malt. 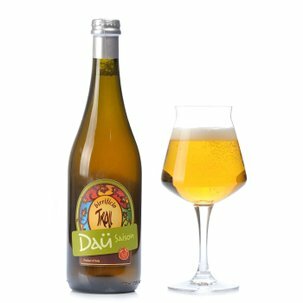 The addition of buckwheat brings it a pleasurable sweetness, while orange zest and coriander weave intriguing spells on the palate. Alcohol 4.7% vol. Fresh, light and thirst-quenching, Panada is delicious with fish or vegetable dishes, or delicate fresh cheeses.